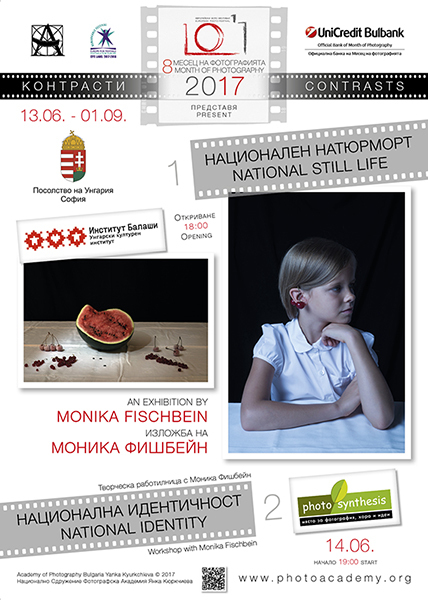 My series titled National Still Life will be exhibited during Sofia Photomonth (Bulgaria) at the Balassi Institute. You are cordially invited to the Private View, which starts at 6pm on the 13th June 2017. The exhibition runs until the 1st of September 2017.